A‌s we publish the second Index of Culture and ‌Opportunity, I am reminded of the differences between how Washington operates and how real life happens across America. Inside the Beltway, federal policymakers tend to think in terms that separate “economic” policy from “social” policy. But life in homes and communities around the country doesn’t organize into such neat categories. I came to understand the dynamic interplay between culture and opportunity through personal experience. My wife gave birth to our fourth child just a year after I took the leap to launch my own business. As our children grew, our involvement with their activities resulted naturally in a network of personal relationships with parents of their fellow soccer players, families of students in their school, other members in our church congregation, and fellow volunteers in various projects. Business activities, social gatherings, civic events, and raising a family blended together. A meeting to plan a charity function could involve a business contact or conversation with another parent seeking to improve our schools. The result of such relationships was a thriving community with a healthy business climate, young people with a vision for their future, and neighbors genuinely concerned for one another. 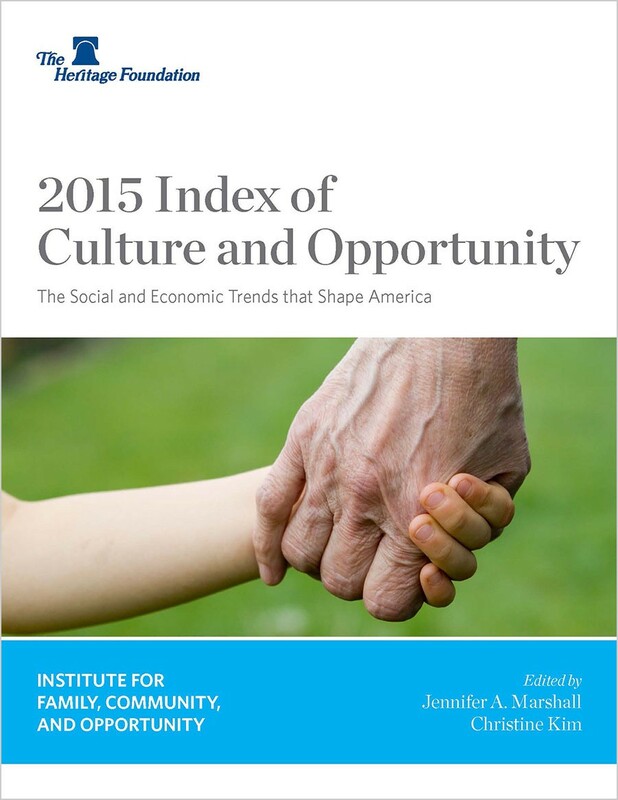 This Index tracks how such intertwined cultural and economic dynamics shape opportunity. As Bob Woodson writes here, culture molds our capacity to grab hold of opportunity. A committed neighborhood leader, for example, can nurture a young adult’s internal compass — the ethic and sense of direction needed to sustain self-sufficiency. Trends in culture interact — for better or for worse. As Yuval Levin writes in the introduction, our society is the product of an “organic outgrowth” that begins in the family, which forms loving relationships that serve as a model for virtually every other interaction throughout life, from neighborhood bonds to national allegiance. When the family structure disintegrates, children tend to struggle with attachments to their community that create opportunities. Martin Brown and Kay Hymowitz, commenting on single parenting and unwed births, explain that children in households without a father tend to fare worse than their peers in intact families on measures like emotional well-being, drug use, academic performance, and poverty. This cultural decline did not emerge entirely on its own: Perverse incentives created by public policies have contributed to social breakdown. The law is a teacher, and decades of policies undermining families and communities have taught neighbors to depend on the government rather than each other, with dire consequences for the very people those policies were designed to help. 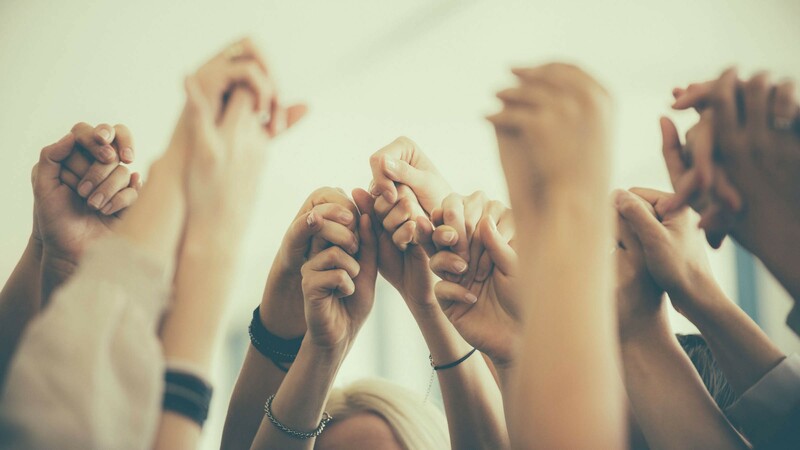 Knowing the direction of social and economic trends — as well as their interrelationships — can serve as a valuable starting point as we consider how to enhance the prospects of the rising generation and ensure our nation’s future. This requires voluntary actions by individuals and groups in our civil society, as well as policy reforms in government. We at Heritage are pleased to provide this tool to build that understanding. — Jim DeMint is President of The Heritage Foundation.